Adamson Ahdoot LLP handles a wide variety of personal injury claims and will fight for the compensation you deserve. Do not hesitate to call Adamson Ahdoot LLP if you or a loved one has suffered an injury due to the negligence of another person. Request a free consultation today by calling (877) 871-3265. At Adamson Ahdoot LLP, we have the knowledge and experience to handle any case. 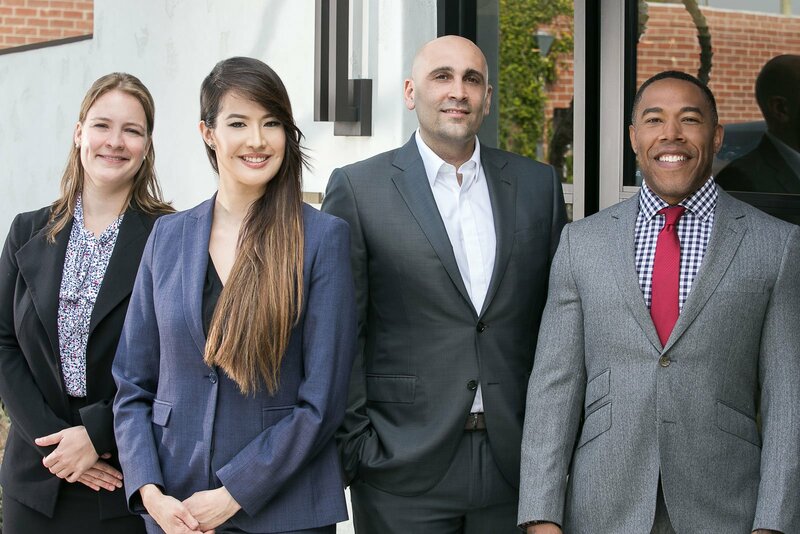 Each of our personal injury lawyers is well-versed in the nuances of California law, and we know how to obtain the outcome you deserve. Our California personal injury attorneys understand the difficult situation you are in, and you do not have to go through this alone. Put our winning team in your corner and let us fight for the compensation you deserve. Learn more about how Adamson Ahdoot LLP can help you by calling for a free case evaluation at (877) 871-3265. Although we are a boutique firm, we possess the capabilities of a larger practice. Personalized attention towards a case is the key to a successful outcome. We gladly lend our insight and rigorous experience for the benefit of a premises liability victim pursuing recovery damages. Our team stays ahead of the curve on new developments in the law, ensuring that we provide the highest level of representation possible.